Increase agility. Improve manageability. Strengthen security. Since technology is moving fast and changing our work methods constantly, Teclib’ decided to offer a broad spectrum of open source solutions able to respond actively to business demands. 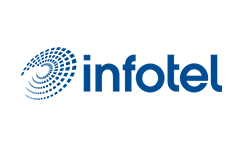 Our products are based on a secure, flexible and collaborative approach – the Open Source Technology – that streamlines and optimizes IT management processes and improves our customers and partners best practices. GLPI Network is the distribution of a complete pack based on GLPI project and other open source technologies, that helps you manage and control your IT infrastructure, with asset management, ticketing and loads of features and plugins. Flyve MDM is a Mobile Device Management that allows you to: configure, deploy, secure, monitor, integrate and manage any mobile devices within the organization, protecting your corporate network and data. Kimios DMS Network is a Java-based, Open Source Knowledge Management Solution also Document Management System. It helps you produce, store, organize, manage and research any kind of document, media and file in your repository. 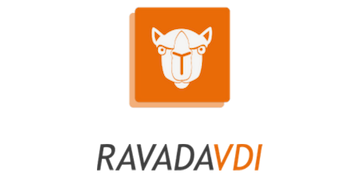 Ravada is a project that allows users to connect to a virtual desktop. It is a VDI broker. Its back-end has been designed and implemented in order to allow future hypervisors to be added to the framework. Armadito is an antivirus and anti-malware software for desktop (computers) and servers. It analyses your system, detects viruses, identify malware codes, and last but not least: it protects and strengthens your network. Uhuru Mobile is a secure operating system for Android-based smartphones, tablets, PCs and applications.